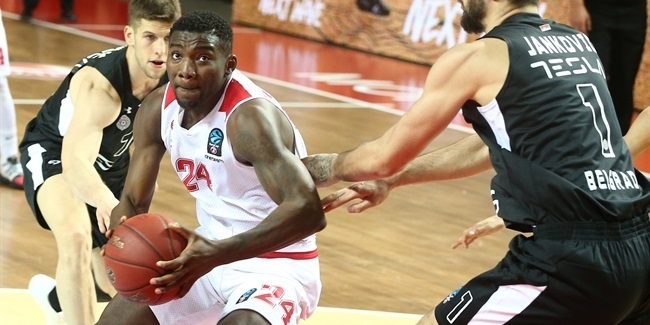 AS Monaco added depth to its backcourt by inking point guard Lazeric Jones to a one-year deal, the club announced Tuesday. 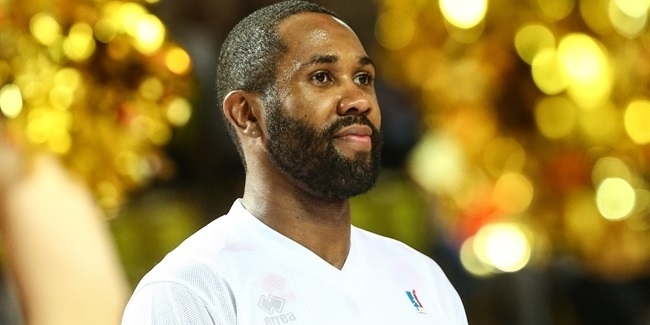 Jones (1.82 meters, 28 years old) arrives from Sakarya Buyuksehir Basketbol, where he averaged 12 points, 3.8 assists and a steal in 31 Turkish League games last season. He started his career with Maccabi Rishon Le-Zion of Israel and also played for KAO Dramas of Greece, Szolnoki Olaj of Hungary, Iowa of the D-League, and Pinar Karsiyaka Izmir of Turkey. 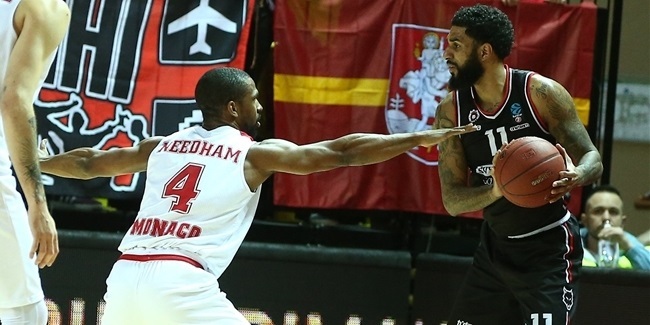 In 13 EuroCup career games with Szolnoki and Karsiyaka, Jones averaged 11.5 points on 51.7% three-point shooting and 4.3 assists. He led Szolnoki to the Hungarian double - league and cup titles - in 2015 and also lifted the Turkish second division trophy with Sakarya in 2017. Jones replaces D.J. Cooper, who left Monaco due to personal reasons.